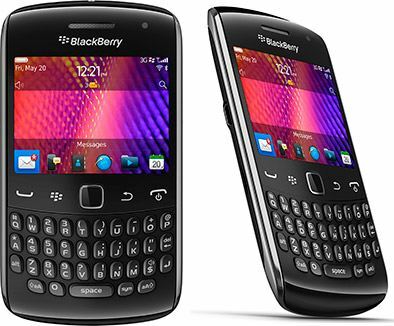 The new BlackBerry Curve line up includes the 9350, 9360, and 9370. All of these devices run BlackBerry OS 7 and from day one will be supported by all Ebscer apps that have supported earlier versions of the Curve series. Supported applications include Pixelated, Pixelated Plus, Xploding Boxes, 10,000 Farkle, Liar’s Dice, Twinkle, Call-A-Human, and the Binary Clock app. Support for the Hockey Scores app will be added before the start of the upcoming hockey season.